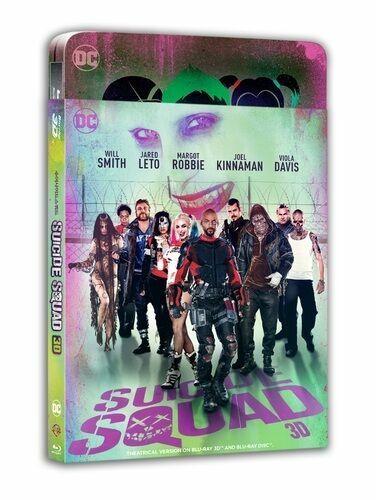 Suicide Squad DVD 2016 M / Free Priority Postage - Receive within 3 days! 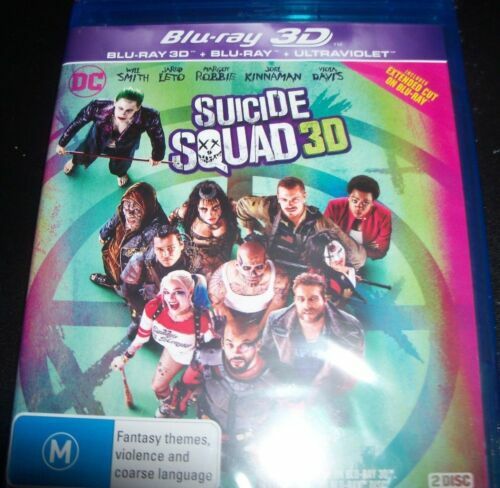 Suicide Squad - Blu Ray - Free Postage !! 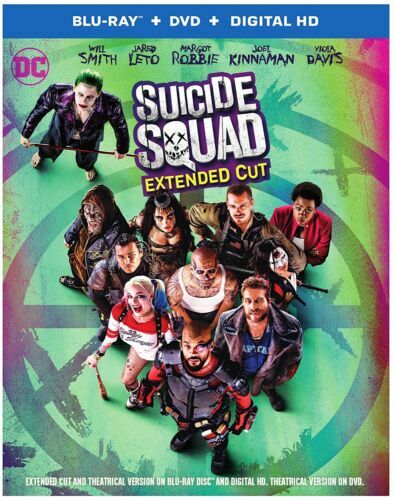 Suicide Squad - DVD Region 4 Free Shipping! 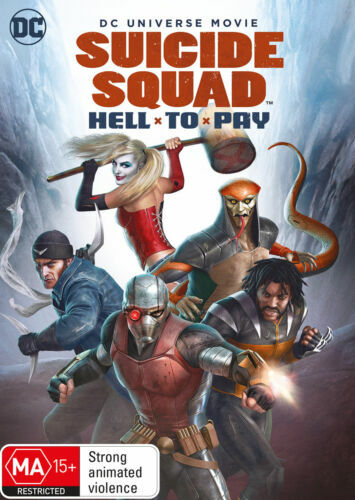 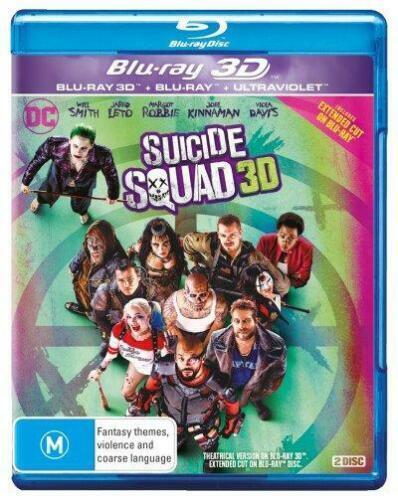 Suicide Squad: Hell to Pay DVD Brand New Region 4 Aust. 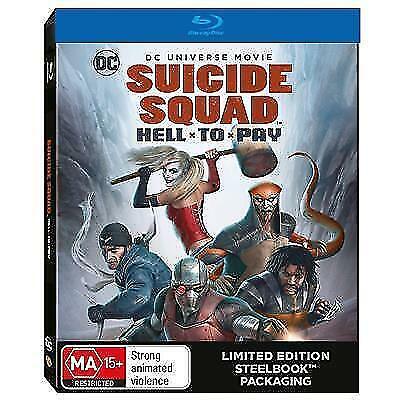 Suicide Squad - Hell To Pay - Blu Ray Region B Free Shipping! 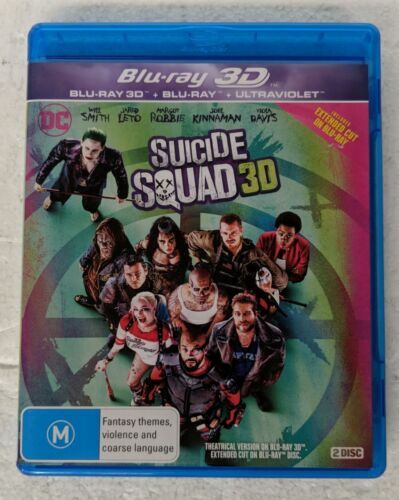 Suicide Squad Blu-ray Region B New! 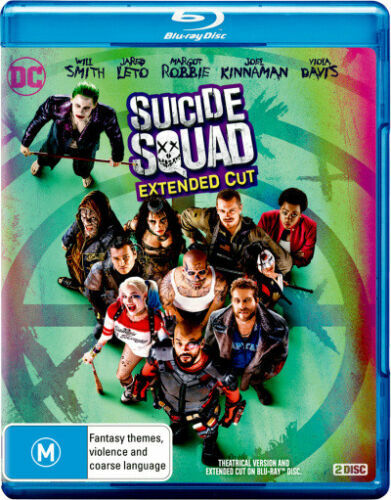 Suicide Squad: Extended Cut | UV - Blu-ray Region B Free Shipping!